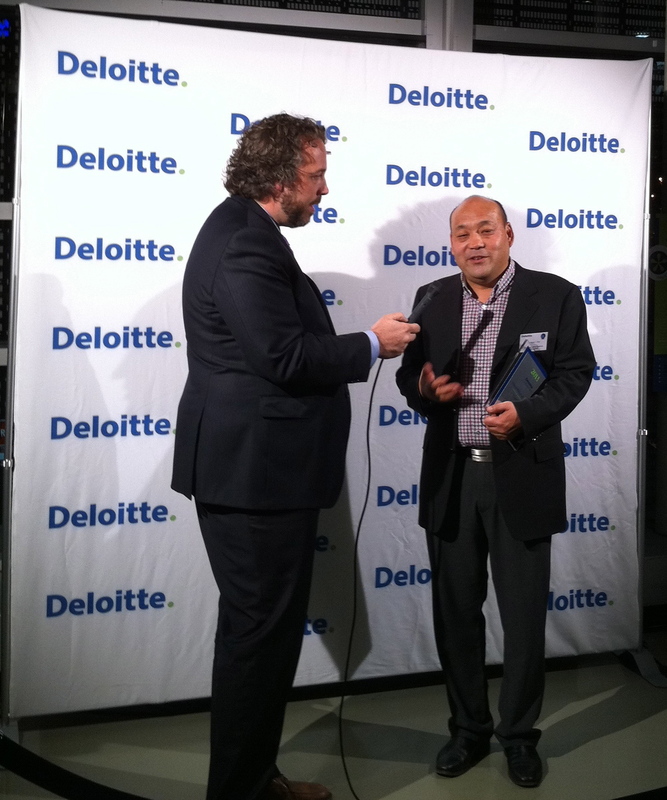 Yesterday evening, Deloitte was hosting the Technology Fast 500 ceremony, celebrating the 500 of the fastest growing technology, media, telecommunications, life sciences and clean technology companies in North America. For the third year in a row, Intelerad was in nomination and Randall Oka, President and CEO, was present when the company was announced as one of the winners for the 2011 edition. Rankings are based on percentage of fiscal year revenue growth during the period from 2006–2010. “We are proud to be part of the Technology Fast 500™ for the third year in a row and we are thankful to our customers for their ongoing support,” said Randall Oka, Intelerad’s Chief Executive Officer “They can rely on Intelerad as a trusted partner for their long-term business plans.” The Technology Fast 500™ recognizes innovative companies that have broken down barriers to success and defied the odds with their outstanding five-year revenue growth.